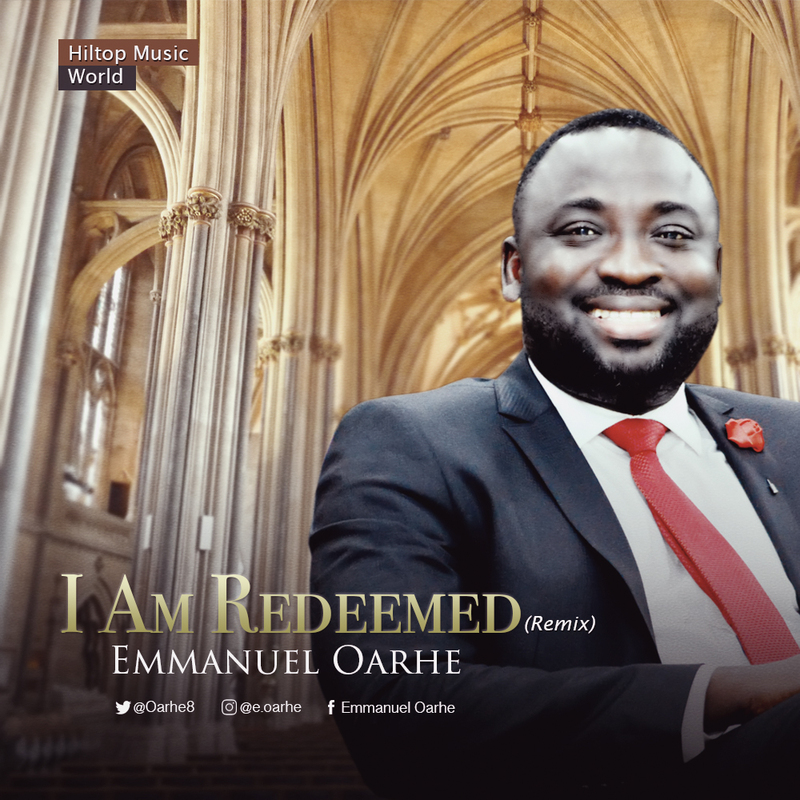 Emmanuel Oarhe hails from Owan East LGA in Edo state, he released his debut album titled Redeemed which was released in November 2014, he is a Pastor at the Hiltop International Christian Center based in Port Harcourt with several branches within and outside the country. Having the following expertise such as a certified registered trainer with C.M.D (Centre for Management Development) a federal government training outfit, A John Maxwell Trainer, A Due diligence certified, A trainer at the HLI (Hilltop leadership institute), A lecturer at HMBC (Hilltop Ministerial Bible College), Alumni Church Growth International Yoido, Full Gospel Church South Korea. His passion for music leads him to the release of his first single this year 2018. This is a song titled I Am Redeemed a remix of the original earlier released, this is in preparation for his forthcoming album. This single is a song that encapsulates all that Christ did for us this season as we remember Christ the Savior who has redeemed us from the law of sin and death.